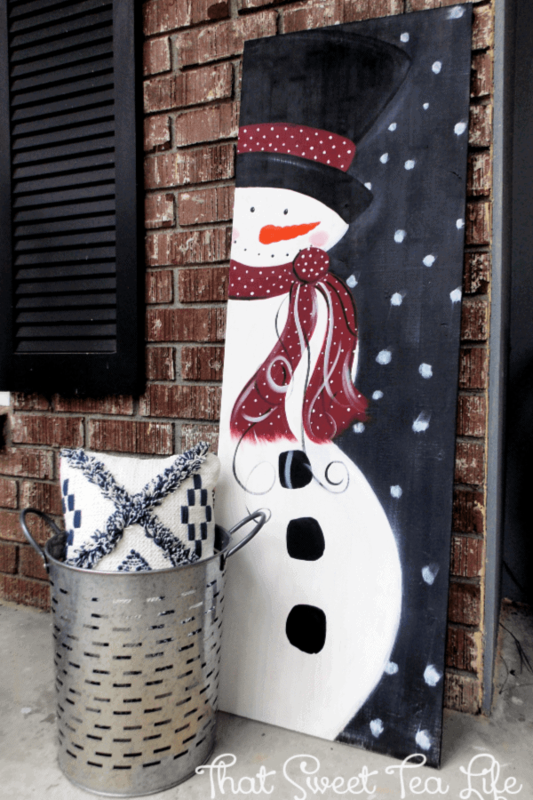 DIY Wood Signs are PERFECT for Christmas Decorations! 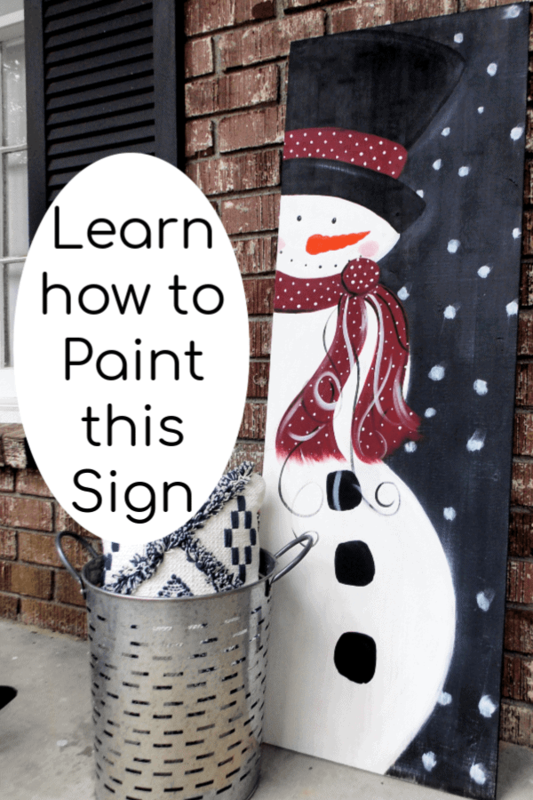 Now, this DIY Snowman sign painting is a bit more involved than the DIY Nativity Sign or the Wooden Door Tags,but if you liked the Wooden Christmas Sign created with Blended Paint and my Cricut, then you really. may love this! Each being DIY Wood Signs that you can totally create! Most of them if protected properly could be homemade outdoor Christmas decorations. DIY pallet signs have taken over Pinterest! But we dont have to be restricted to just pallets for sign painting. Instead we can just head to the home improvement store to grab wooden sign material. This adds a little more variety in your home decor when we add in various rustic wood signs. Where in the world, you ask, did I find the inspiration for this sign?? Well, Im so happy you asked! BECAUSE I HAVE to point you over to exactly where I pulled this from. Ashley runs this amazing page called Grace Upon Grace: Revived and Worthy Finds <~ Click that link to go check her out and I encourage you to like her page! When you do her creations will grace your newsfeed! Not too long ago one of her snowmen graced mine and,.. well, I just loved him so much!! I did what any respectful hope-to-be artist might do,.. and I messaged her! It meant swallowing every bit of pride and flat out telling her I just love him and asked if she minded if I created him! 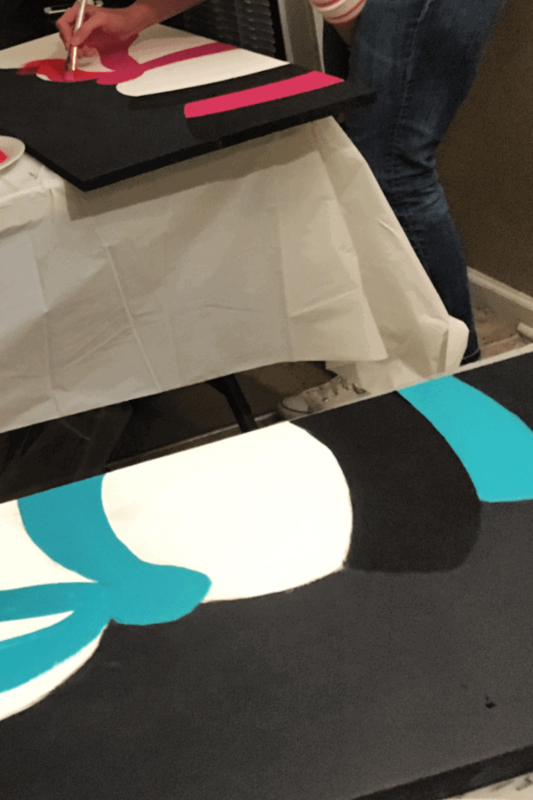 (I cant even say “inspired by”- I was terrified to not basically copy it brush stroke by brush stroke for fear of messing it up!) SHE WAS SO SWEET! She absolutely loved it. I still wasn’t convinced I would brave it but then my sweet friend messaged me asking if I would host her teacher team in a paint party! ….I said I have just the perfect guy for you! Of course they all loved it! This thing grew so fast!! So, now it was time to paint this guy! 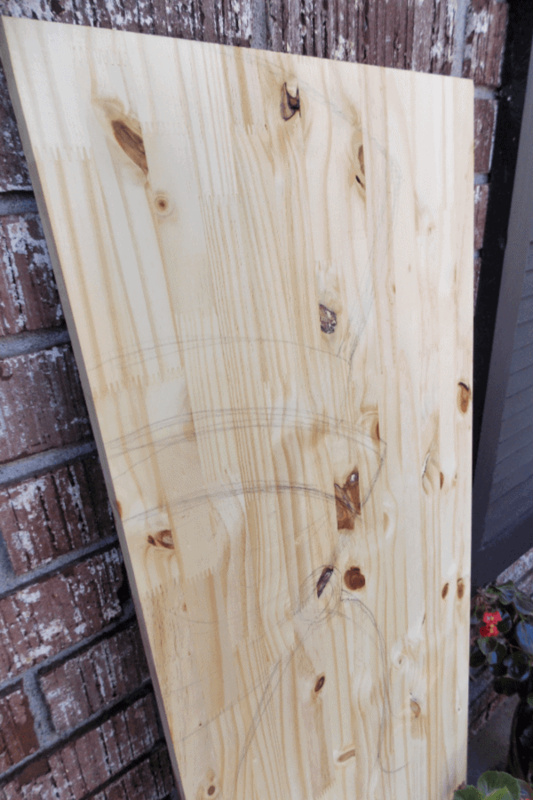 A Board: this can be spare wood or purchased wood from Lowes or Home Depot. Just get something that will suit the size you need! 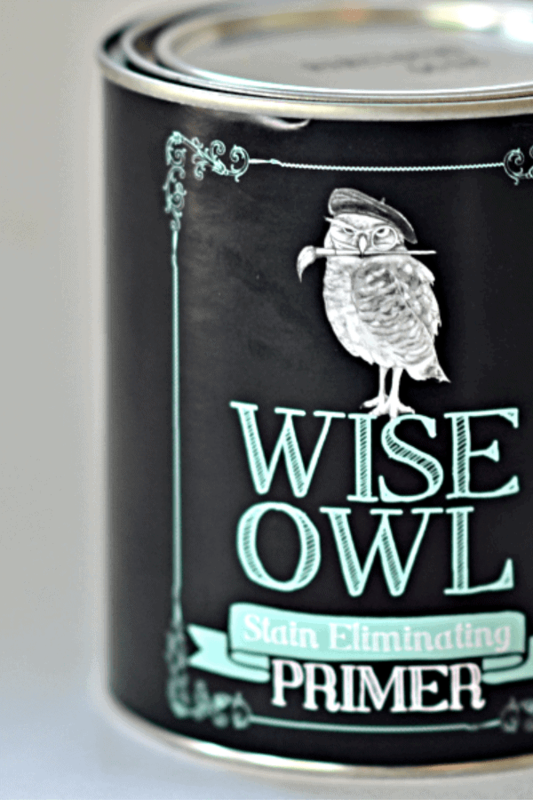 Clear Sealer: I use Wise Owl so I know it will seal the wood and dry quickly! 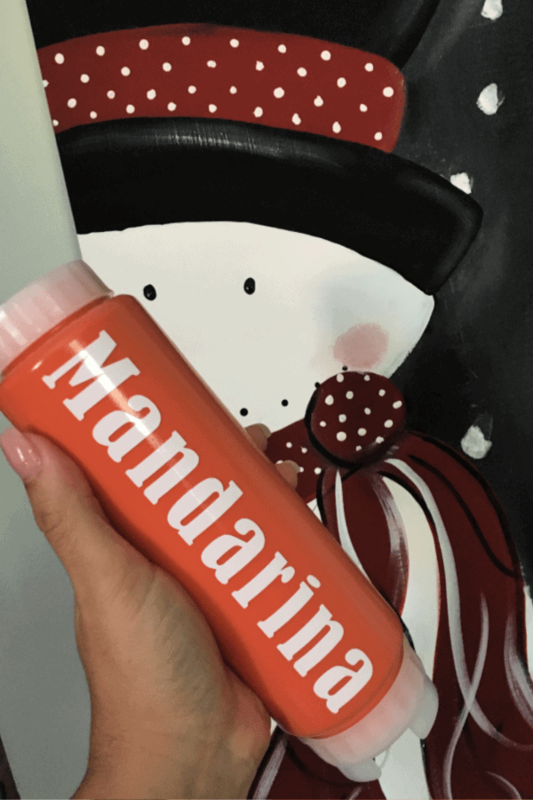 Water Bottle: in case the paint begins to drag. I spray as I need to. 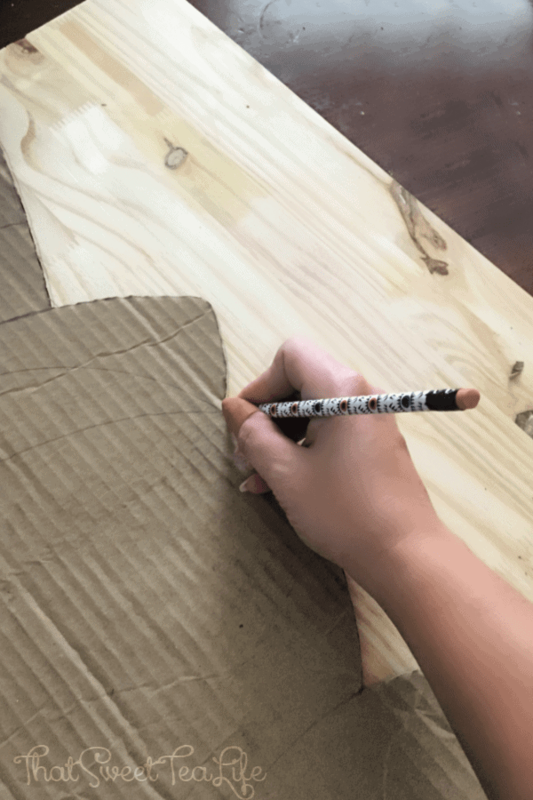 Cardboard: If you want to reproduce them you may want to make a template out of cardboard that you can use to recreate the outline with! First thing is priming. (assuming the surface is clean and smooth-if not dress that first) This is seriously a must no matter the paint you use. If you don’t, you risk the paint lookin odd in different areas or the oils and stain from the wood bleeding into your paint! (Especially that white!!). 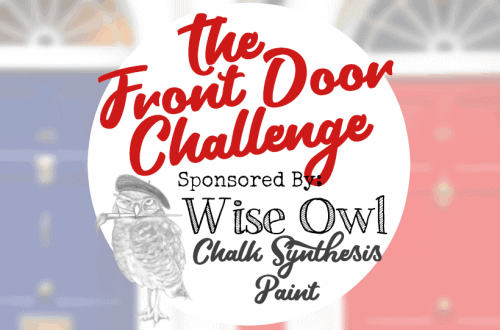 My favorite primer to use is Wise Owls Stain Blocking Primer since its able to be used indoors! BUT it also does the job which is kind of unheard of when it comes to water based products. I laid two coats (allowing a few hours between the two). Then after everything was dry I went on to draw out the outline! Later I ended up redrawing the snowman on cardboard cut to the same size as the class boards we would be using. 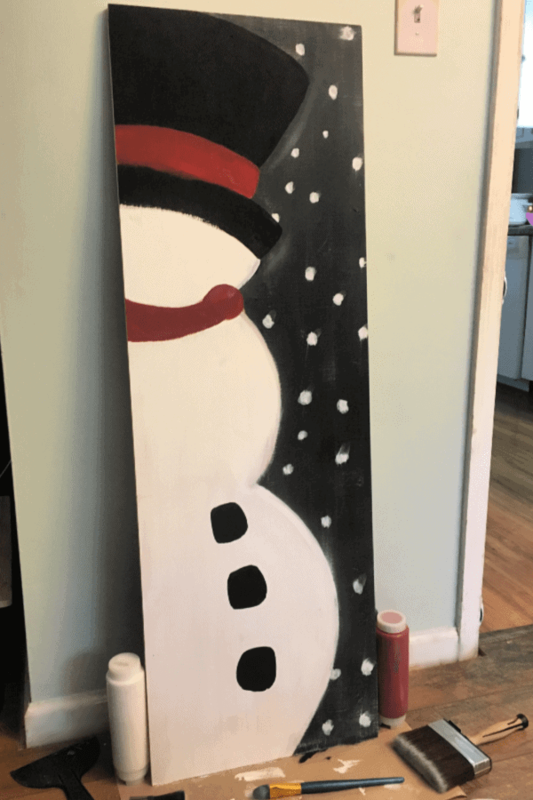 Then I cut out the edge to serve as a template so each board would have the same beginnings of a snowman! The next step is color blocking. At this point we are just laying the base color for each space. I was far too excited to paint and completely forgot to photograph mine in this phase! BUT I did take a picture that displays it when I was teaching the class. 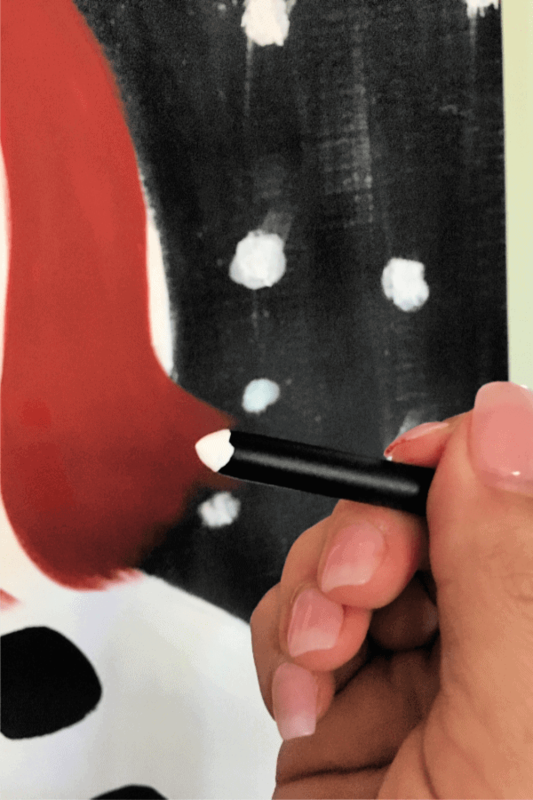 You may need to do 2-3 coats of each color block, using your brush to sharpen the edges as needed. Be sure to allow each coat to dry well before adding another coat. You can leave it and come back or grab a hairdryer set to low heat. For the polka dots there are a couple things you can do to make it easier on yourself. I didn’t use them, but for the snow you may opt to use these sponge pouncers. Personally I wanted imperfect and used my paint brush for that, his pink cheeks and the coal lumps. (for the cheek color I just mixed a tiny amount of the Republic Red into my Snow Owl) Then for the tiny dots you can usually use the back end of a paint brush! Don’t be scared to load it up (to the point just before dripping) the just press it over the surface and pull it back up! I used this approach on the scarf and band around the hat. Last is the carrot nose! Feel free to sketch it out with pencil or chalk before hand. And we are done! I ended up just using my lovely Furniture Salve!! Just brush it in, leave it for a while and wipe away any excess with a lint free cloth. Isn’t he so happy and cute?? 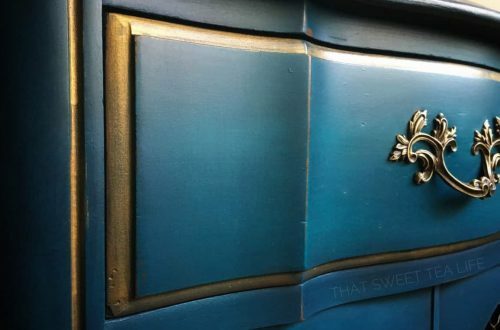 I love that it can be used in so many places and you can even paint the back side in a different theme! I could see it in a smaller size on a counter or mantel, or an oversized one beside a fireplace! Ok, now this weeks Deck the Home Theme is “Outdoor Decor!” Lets check in and see what everyone came up with! I would love to hear what your favorite ones are! 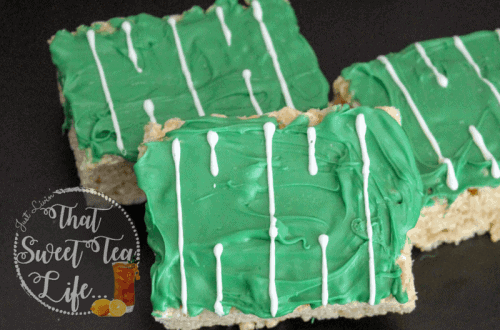 Wanna see the other projects from the Deck the Home Blog Hop? Oh my that turned out beautiful! Great tutorial! 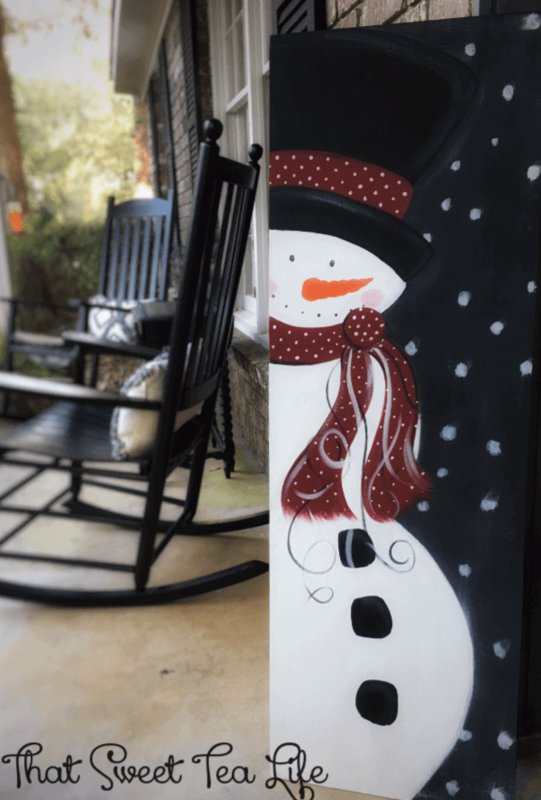 And such a great winter addition to the porch! 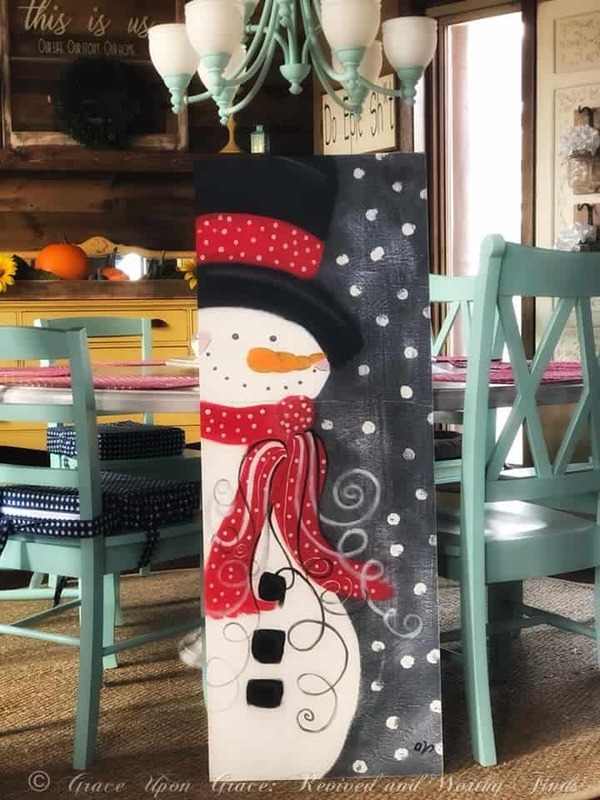 I love this snowman, the design looked intimidating but your steps on how to paint it are really clear and helpful. I would love to have something like this on my front porch. He’s so whispy and cute! I completely understand why you fell in love with him! I bet your paint class was so much fun. Love this ! Great tutorial! I want to make this!! Love how it turned out, great job Thea! !